The City of Avon Lake is located along the coast of Northern Ohio, 15 miles west of Cleveland. With access to downtown, as well as public beaches, a boat ramp and many other recreational amenities our location is the answer for all your storage needs. StorageCondos, located off Rt.83 provides storage for two separate customers; personal storage for boat owners, car collectors, motor home owners and those of us that just need that extra garage work space, as well as the small business owner that requires an office/warehouse space. 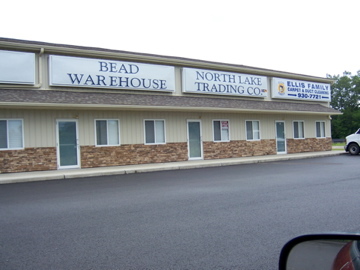 Along the front of the facility we have established the office and warehouse combination unit with the additional advantage of a storefront allowing customer access. Each unit includes lighted signage to advertise your business 24/7 as well as two designated customer parking spaces in front and a 14′ garage door in the rear.